The emergence of ‘big data‘ – the wealth of information being collected daily on customer behaviour and attitude via websites such as Facebook, Twitter, Linkedin etc – will cause a change in research as we know it. Internationally, the ‘big data’ discourse have gone a far way, however no mention has been made regarding its impact locally. Among other data that is freely shared by users of these free services. The days of physically walking ‘door to door’ asking questions in order to collect data are numbered, data is constantly being produced and stored, the problem (or opportunity) is now the utilization of this available data – that’s where the alignment of software developers and the statisticians/ or data analyst is critical. Jamaica has a growing tech community with several graphic designers and application developers all developing solutions they hope consumers will like and purchase. Few have seen the value in strategically developing applications which are data driven, that is, along with providing value to the consumer they actually collect valuable data from them. Jamaica and by extension the wider Caribbean region is faced with many development problems, chief among them are high crime rates, high cost of justice, low customer service (both public and private sectors), high cost of collecting data, low levels of efficiency in production etc. The above problems represent areas where additional data could help to ameliorate if not solve many of these issues. 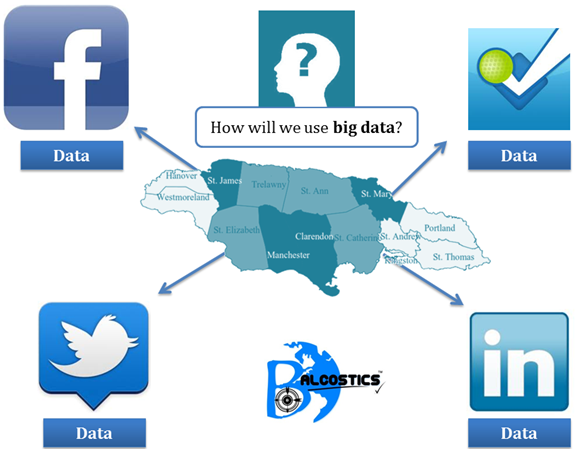 The nexus between developers and data analyst holds tremendous opportunities for improved efficiency and data gathering throughout the Caribbean. More data, better analysis, more insights and more solutions to current problems. IBM, for example offers a text analytics software which allows users to gather and analyze data from Twitter and Facebook postings about a company. That is, using their text analytics software, you can get an overall picture of customer/ user sentiments about a company. Just consider the implications this might have on the future of polls! Based on tweets and social media sentiments, one could actually be able to predict election outcomes with 0% margin of error – talk about big data! Companies collecting ‘big data’ will hold tremendous insights relating to its consumers and a country’s population in general. Imagine being able to see attitude change in real-time, to see customer feedback about service and being able to quickly respond to negative sentiments. CVM came under tremendous pressure from Jamaicans via the social media throughout most of the London 2012 Olympics. This dissatisfaction with the company’s coverage was evident on Twitter days before being published in the local news papers. This is one example of the future potential of ‘big data analysis’ in Jamaica, and its implication for large establishments. The new age of research will see the rise of the analyst and presenter, persons/ companies skilled in interpreting and gathering insights from large volumes of data. This is especially true for big companies serving large demographics of customers. Over the last decade, statistics have shown that the number of doping cases reported has consistently decreased at each consecutive Summer Olympics. According to the International Olympics Committee’s January 2010 report, the number of athletes tested in Athens, Greece was 3,667 compared to 4,770 done in Beijing China. The number of reported doping cases decreased from 26 in 2004 to 20 in 2008. These numbers indicate that measures are being put in place to improve vigilance and reduce the number of doping cases at the Olympics. 1. The International Olympic Committee advised that they can appoint the World Anti-Doping Agency and any other Anti-Doping Organization to carry out Doping Controls, on behalf of the IOC, during the Period of the London Olympics, outside of the United Kingdom and at non-Olympic venues inside of the United Kingdom. In addition to this, all athletes shall be subject, during the Period of the Olympic Games to Doping Controls initiated by the IOC at any time or place with no advance notice required to be given to the athletes. These rules stated by the International Olympic Committee will aid anti-doping efforts as tests can be run extensively to prevent cheating. This study sought to investigate the impact of police population, arrests rates, unemployment, educational attainment, average income, income inequality and degree of garrisonization on the incidence of violent crimes and property crimes in Jamaica. The rate of arrest and average income variables were found to be robust (strong) determinants of violent crime, with both exhibiting a negative relationship. That is, an increase in either arrest rates or average income would be associated with a decrease in violent crimes. The results for property crime were quite different; the arrest rate was not found to be significant, while average income was found to be positively correlated to the incidence of property crimes. Income inequality (as measured by the Gini Index) also proved to be a positive determinant of property crime. 1. In order to combat violent crime local authorities should focus on improving the arrest rates for violent offenses as opposed to trying to influence any of the other variables investigated in this paper. 2. Though it may be tempting to tout economic growth as a strategy for reducing violent crimes, this would result in a trade-off between violent crime and property crimes, with the latter responding far more sensitively. 3. 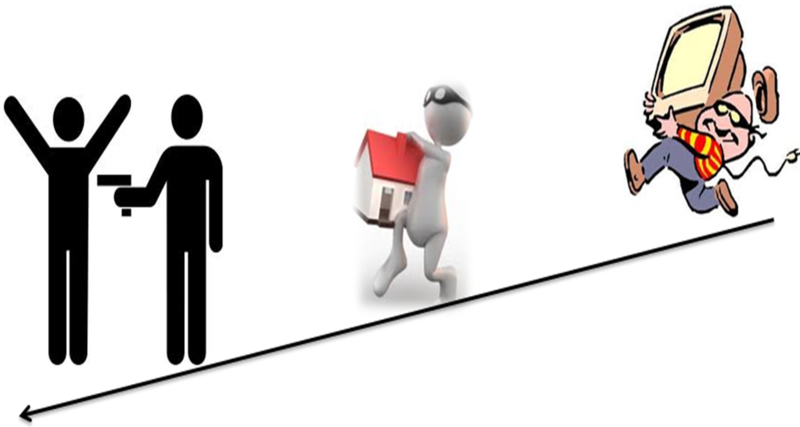 Reducing the inequality gap is the most effective means by which the authorities may pursue a reduction in property crime. Although average income was also found to be a significant factor, it exhibited a positive relationship, meaning that economic growth should not be expected to deter property crime. On the contrary, the results suggest that property crime in Jamaica is likely to be exacerbated by growth, unless the growth effect is offset by an aggressive reduction in income inequality. Author: Nadia Grant- Reid, Bsc., MSc. This updated version of our ‘Top 10 dancehall/reggae artistes on social media’, highlight the inclusion of Gyptian and Jah Cure to our list. Gyptian has entered our ranking in the #3 position and Jah Cure #6. This list is created via information gathered from the Facebook and Twitter accounts of Jamaican Artistes – rankings are based on the total number of “Likes” and “Follows”. It is the systematic/structured gathering of information from a sample/ proportion of individuals for the main purpose of making conclusions/predictions about a larger population/group. 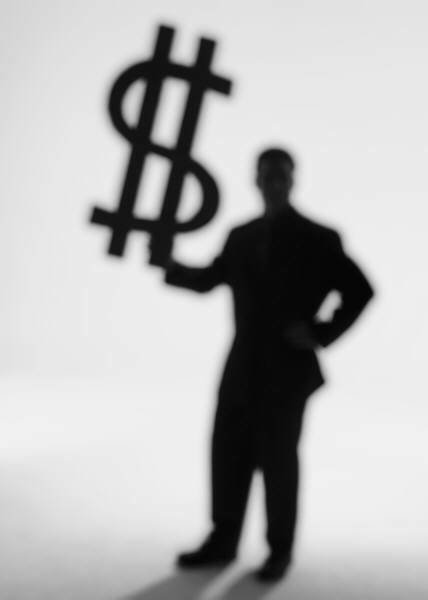 What’s stopping your Financial Success? By reading extensively, as well observing the habits of high achievers and those who fail to achieve, I have been able to identify some of the main problems that prevent many people from getting ahead financially and in other areas of their lives. “What do you want out of life?” Many people have no answer for this question, as they have never stopped to think about it. Others often express vague wishes for material things such as a home or more money, without having any clarity on the specifics surrounding them. “There is one quality which one must possess to win, and that is definiteness of purpose, the knowledge of what one wants, and a burning desire to possess it,” Napoleon Hill declares. You must develop a very clear intention about your future if you are going to change your finances. To determine, if there exist a statistical relationship between the performance of the JSE index and economic growth (GDP) – Jamaica. To determine the the direction of the relationship – test to see if movements in the JSE cause GDP to change or the opposite. Over the years doing data entry, data analysis and interpretation of results for students, lecturers and companies; We have come to concluded that questionnaire design is one of the most critical element of any survey type study (studies where questionnaires are used to collect data). 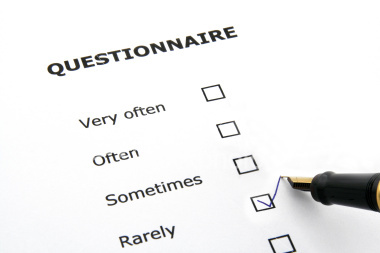 The questionnaire can make or break your data analysis, so pay attention! We have seen the good, the bad and the indifferent, as it relates to questionnaires. The good ones always include: Obvious headings, clear instructions as to what should be done to complete the questionnaire, concise questions, and most importantly, the questions asked, should adequately address the hypotheses being tested – the main issues or problems being examined.